diagonal screen, place the projector lens between 9'-2" and 15'-7" from the screen. 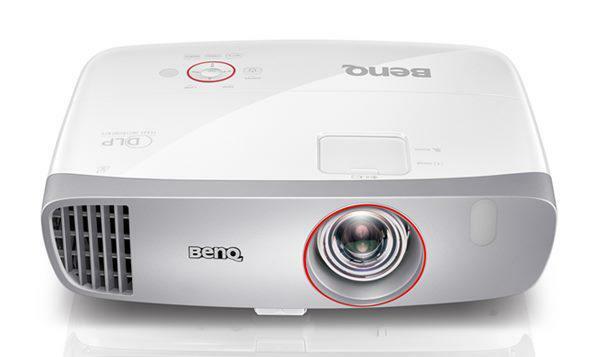 Comments: The 6640W touts an active lens cover, which hides content, mutes audio and lowers lamp brightness to 25%, allowing you to maximize the effectiveness of your presentations. The Dukane ImagePro 6640W projector was manufactured by NEC as the P401W.